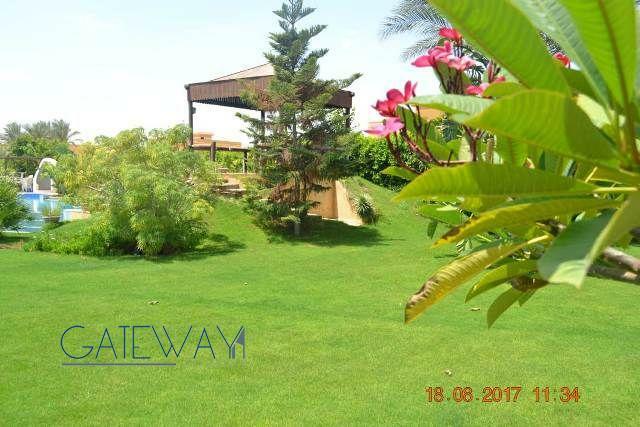 Unfinished Villa for Sale in Wadi El ..
Villa for Sale in Wadi El Nakheil Pha ..
Four Season Finishing Villa for Sale .. 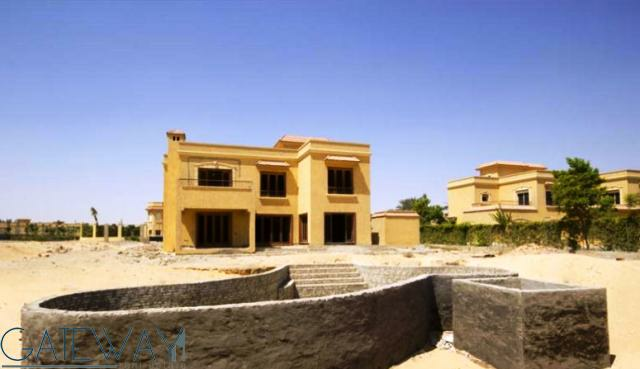 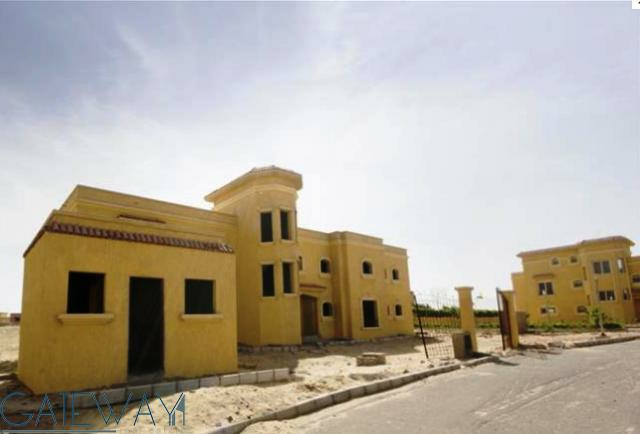 Unfinished Villa for Rent in Wadi El .. 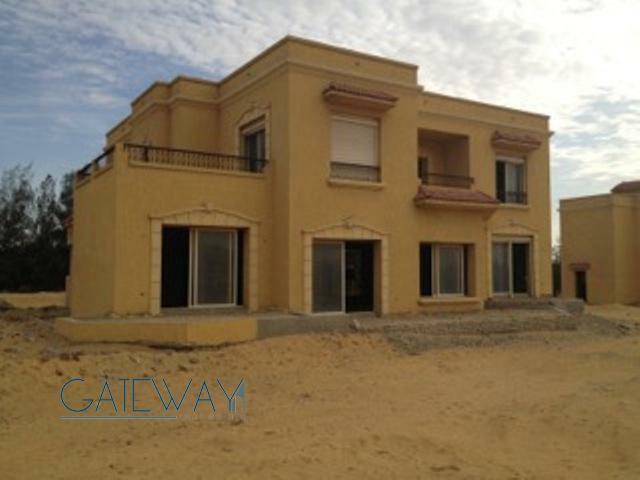 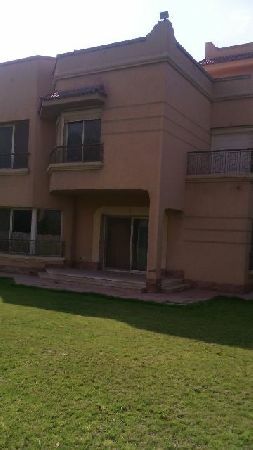 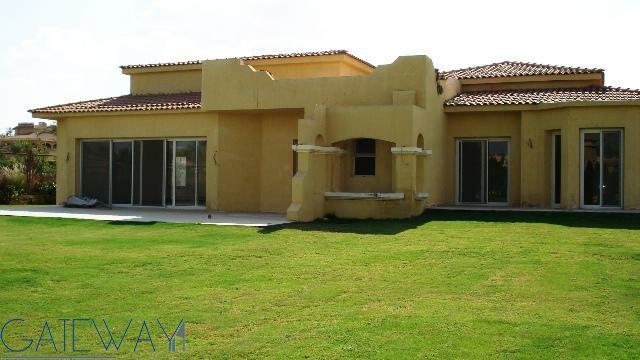 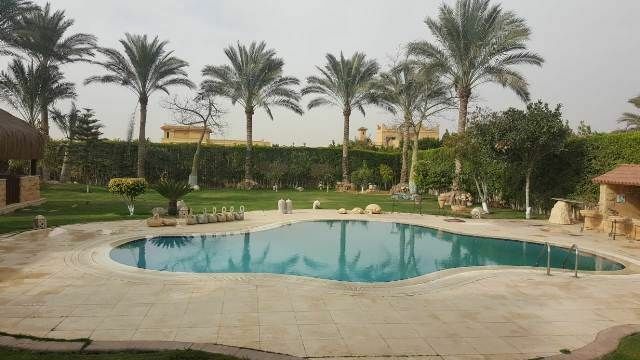 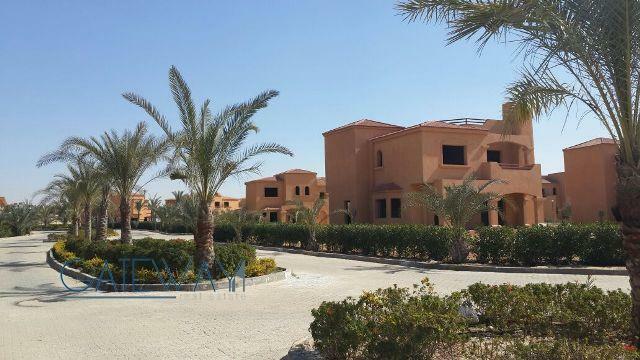 Finished Villa for Sale in Wadi El N ..